Our Douglas County, Roseburg Oregon based business knows maintenance and repairs. We can handle many services for your home or business. Maintenance should be done in a timely professionally manner to avoid loosing money on your investment. 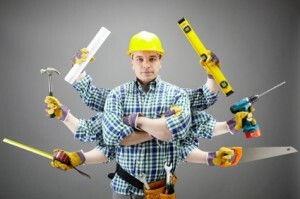 Performing rental maintenance is unique and you need someone who is knowledgable about the process and requirements. Don’t let those often neglected projects get behind you. Leave it to Lynn can handle those items. Call us for just about anything.